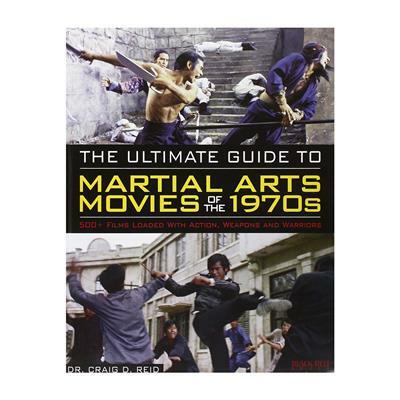 Dynamic and entertaining, this movie guide brings depth to the martial arts films of the 1970s, with more than 2,000 titles from 14 countries broken down into lively reviews, detailed discussions, and meticulous references. With an engaging introduction to kung-fu cinema, this examination then launches into a collection of more than 500 martial arts reviews that include the movie name, time, and place of theatrical release, director name, list of principal actors, fight instructors, and interesting tidbits about the film. Each entry also includes statistics such as the number and length of training and fight sequences. Complete indexes are also featured, listing actors and movies by their English variations as well as countries of origin. Both a fun read and an accurate resource, this handbook is a must-have for movie fans and martial artists alike.